New Adoptees: What is This Thing You Call Sleep? Hosting programs aren’t new, but we’re surprised at how many people contact us each year saying they never knew such an opportunity existed. Cradle of Hope Adoption Center has been bringing older orphans to the US for hosting visits since 1997, making us one of the most established and experienced programs in the country. Over 700 older children from Russia, China, Ukraine, and Colombia have visited the US through our Bridge of Hope hosting program, and close to 90% of them have found their forever families here. 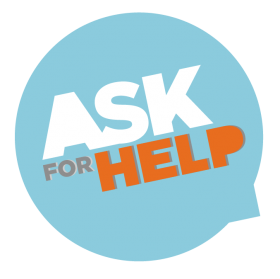 Here are some of the most common questions families ask about hosting. We started Bridge of Hope after families traveling to Russia came home haunted by the faces of the many older children they met who clearly longed for families but had little hope for adoption. Once they hit 4 or 5 years old, few adoptive families seemed interested, so older children faced life in an orphanage until they aged out, with a bleak future as adults after that. Criminal activity, suicide, prostitution, and imprisonment were prominent prospects for those kids. With hopes of adopting infants or toddlers, many families had a hard time looking at usually grim photos of older kids and imagining them as theirs. Families worried that the personalities of older children were already formed, that they wouldn’t be able to blend into the existing family, that it would be too difficult for them to learn a new language etc. Meeting those children in person made all the difference—they were usually smaller, cuter, smarter, more loving than families ever thought possible. 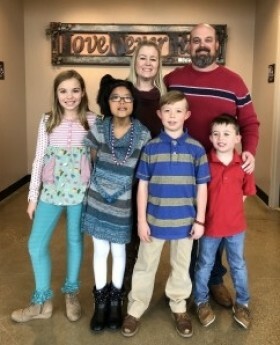 After our first program in 1997, when we brought 13 children all of whom ended up getting adopted, we realized that spending a few weeks with a US family provided a huge opportunity for older orphans. Our program grew. Families have many reasons for choosing to bring a child for a short summer or winter visit before making an adoption decision. Couples (or single women) with no children see it as an opportunity to meet and bond with a child in hopes of fulfilling their dreams to be parents. 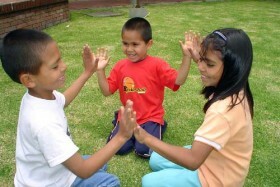 Families with children want to see if the host child and their children show the potential to form bonds as siblings. Older couples often feel they still have the capacity and ability to share their love and raise more children, but don’t want to start with infants or toddlers. These days, our Bridge of Hope program is focused on helping older Chinese orphans. A major incentive for hosting is that China is expediting adoptions of special needs children who have participated in hosting programs. 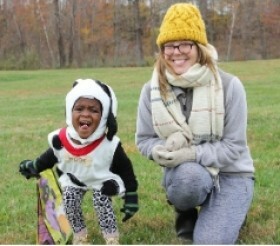 So instead of a years-long wait, host families have the possibility of completing an adoption within a year of hosting—possibly sooner, depending on how quickly you complete your paperwork. 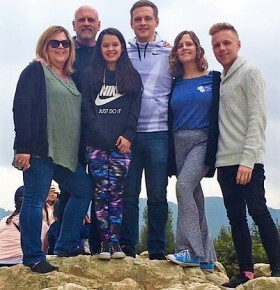 Our first summer 2014 BOH host family completed their adoption within 8 months and traveled to China less than four months from dossier submission. For our current Bridge of Hope programs, children are coming from China where they are living in orphanages or with foster families. Most were abandoned shortly after birth and are considered special needs either due to previously corrected or ongoing conditions. We have had groups with children as young as 3 and as old as 14, but the more typical age range is 6-10. Many more boys than girls are nominated for the hosting program. Among previously corrected conditions we see are heart issues, club feet, cleft lips/palates, and meningoceles. In many cases no further corrective work is anticipated, but some children will need some medical treatment. We have had other children with ongoing conditions like deafness, dwarfism, missing or deformed limbs. We’ve also had some older, healthy boys. All of the children selected for our hosting program are thought to have a good potential for a successful transition to a new family, language, and culture. 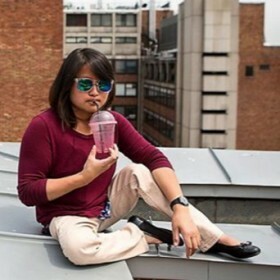 How Does Bridge of Hope Hosting Work? We must screen host families, of course, both for children’s protection and to ensure that you meet China’s qualifications to adopt. 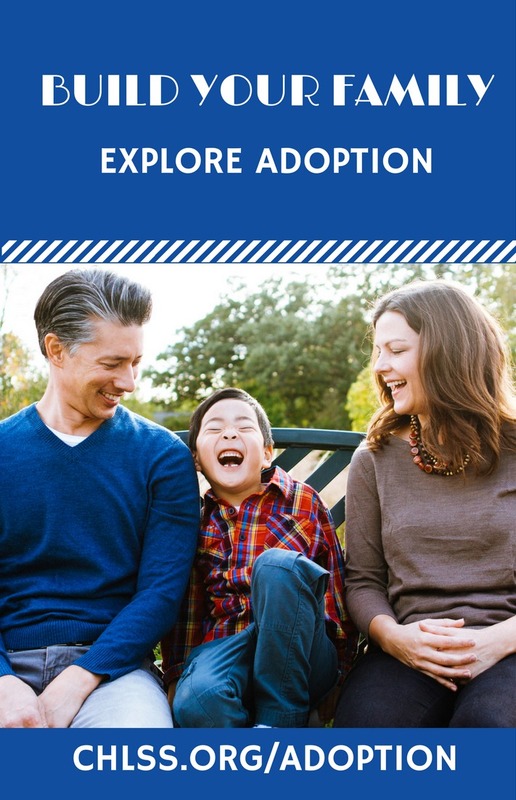 We prefer host families who have a strong interest in adopting an older children, and we will expect you to start a home study—a 2-3 month process—so that your adoption can be completed more quickly. While not required, some families actually apply for adoption even before a child arrives in hopes of further expediting and shortening the wait to bring a child home. (All children must return to China at the end of the hosting visit, regardless of whether a family decides to adopt). 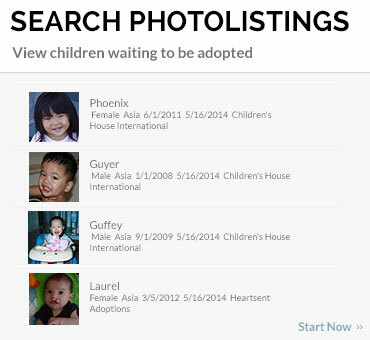 Families can apply to host a specific child, or we can make a match for you. 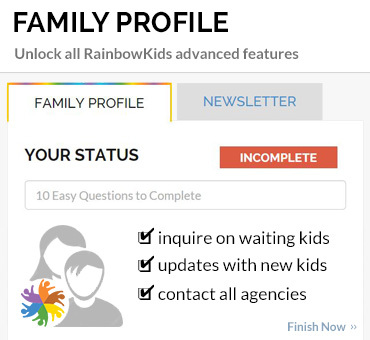 You will be able to see medical reports and updates, photos, and often video of the child before accepting a match. Once a family applies to host, we’ll conduct interviews, orientation session, and host preparation training. There are fees for hosting that are separate from any subsequent adoption-related costs. 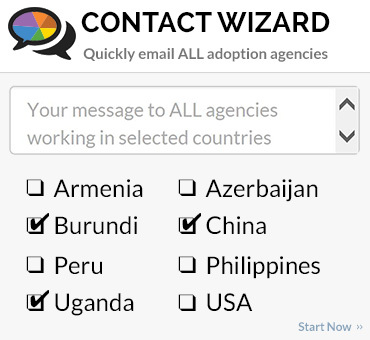 Our agency conducts an annual fundraising drive to raise half the costs of the program—documentation, visas, domestic and international travel, plus travel expenses of the adults who accompany children from the home country, etc. Host families cover less than half of those costs, thanks to the generosity of our donors, many of them past host and adoptive families. o These children are used to structure and having interaction with other children, and it gives them a chance to meet more American kids. o It’s good to give host parents and children a break from each other—a lesson well understood by winter host families who don’t have a camp option. o It’s an opportunity for a family to assess how well a child does with other kids and adults in anticipation of school placement. What Should Families Expect During Hosting? Children who’ve lived in orphanages most of their lives may not understand a lot about family life, while children living in foster families have more family-living experience, but still face the issue of trying to understand a new language and culture. Children could be frightened, unusually quiet, almost too polite, or extremely tired at first. But our experience is that once they get to know the family and realize they will be well cared for, they relax and open up. That’s when the real child emerges, and you start to see personalities, food and other preferences, and the bonding process begins. A key feature of the Bridge of Hope program is the ongoing support and consultation our staff and volunteers give each host family and child as you get to know each other better. Most families feel by the end of the program they have a very good understanding of the child they hope to adopt. How Can You Say Goodbye to A Host Child? Hosting is a very emotional experience, especially for hosts who are deliberating whether this little visitor can and should become part of your family. We are careful not to put pressure on the children, who are only told they’re in the US for a fun vacation. By the middle of the Bridge of Hope program, most families have a good idea about their adoption intentions, but some need more time. 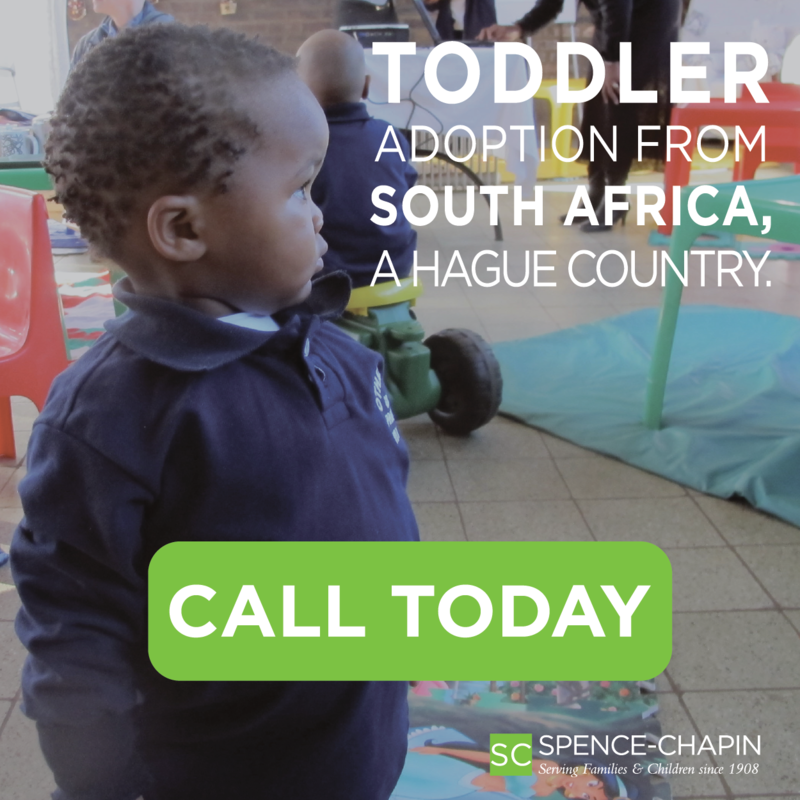 Hosts have priority to apply to adopt their host child, but if they’re not sure, we ask them to help us introduce children to other potential adoptive families. That’s why we are so successful in placing children—either the hosts adopt them, or they help identify another forever family. There’s no getting around the fact that it’s very difficult and sad to say goodbye. We give families suggestions on how to express their love and bid farewell, and we offer opportunities for families to send cards and care packages to children during the adoption process to keep happy memories alive. Best of all, our staff works closely with each family to complete adoption paperwork and move through the process quickly to make sure their child returns “home” to the US as soon as possible. To learn more about hosting a child through the Bridge of Hope program, contact. Patrice Gancie You can change a child’s life…and your own!